This is a story I have been meaning to publish for a long time. I am including the official Rolex press release, as it tells the story much more precisely than I can. This Rolex press release is dated March of 2017. In a nutshell, the new Rolex Superlative Chronometer Certification is part of an internal certification process Rolex puts all of its watches thought before they ship them out to the marketplace. 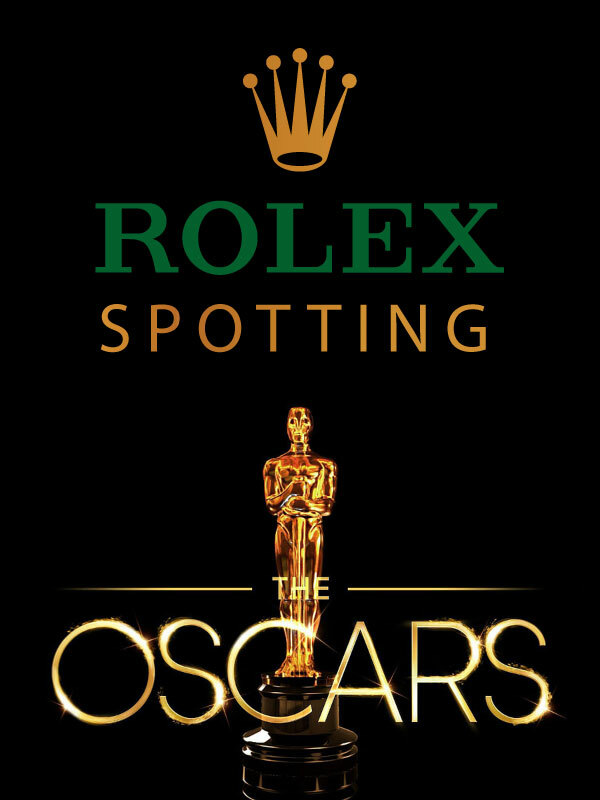 Historically, Rolex had most of their watches certified by COSC, which offers a standard of accuracy that adheres to a standard that says the watch will keep accurate time within the standard of Minus 4/Plus 6, which means the watch is guaranteed to lose no more than 4 seconds a day, as well as being guaranteed not to run faster than 6 seconds a day. This was not so ideal, as a watch could end up running 3 minutes fast every month. In other words, after having worn a Rolex for a month, the real time could be 11:57AM, an the Rolex would say it is 12PM. This became more frustrating with the advent of Smartphones, as they use atomic clock precision, so the time on a smartphone precise within a fraction of a second. It used to drive me crazy to look at my Smartphone and computer, and have the same time, then look at my watch and have a different time, and if I would get lazy, often times my watch could end up being 5 minutes fast, before I would think to adjust it. Under Rolex's new 'Superlative Chronometer Certification', the precision standard has been significantly increased to Minus 2/Plus 2, which means the watch is guaranteed not to be off by more than a minute a month!!! I am currently conducting a long-term test on a brand new Rolex Single Red SEA-DWELLER to see how accurately it performs. As I write this article, I am 8 days into my experiment, and so far the Rolex is running 11 seconds fast, which is well within the new standard. I have mentioned before, this new standard is so precise, it means all Rolex watches are now running with quartz-like accuracy, which is truly amazing when you think about it!!!!! I first saw the testing equipment for this new standard when I toured all four Rolex manufacturing facilities in Switzerland, and I wrote a detailed story about this experience. The machines that test the watches are pictured above, and are featured in Part 2, of my Inside Rolex Story. 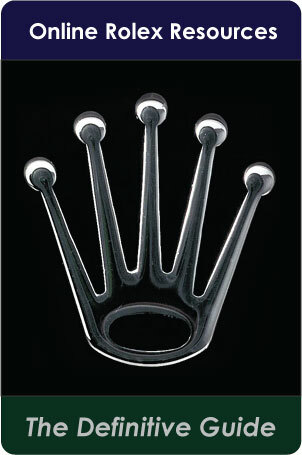 Rolex is so confident with its improved quality standards, it is now offering a 5 year international guarantee!!!! The Oyster has always been known for its superlative performance. The notion of Superlative Chronometer, first formulated in the late 1950s, forms a centerpiece on the dials of all Oysters. This designation has been reinforced with the introduction of a new Rolex certification that is more rigorous than existing watchmaking norms and standards and is applied to 100 per cent of the brand’s watches. 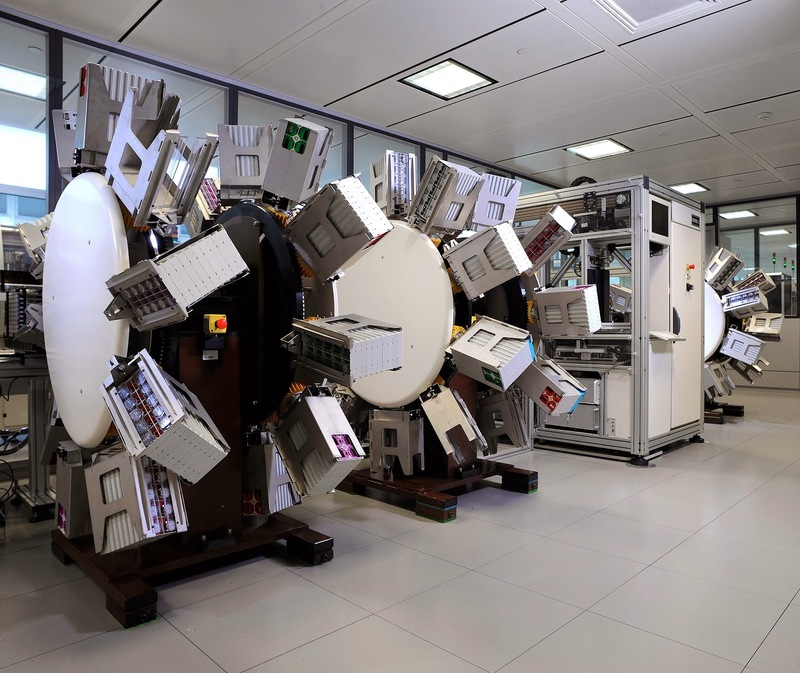 Rolex has developed unparalleled testing methodologies and new high-technology equipment to certify each of its watches and award them the status of Superlative Chronometer. This exclusive designation attests that every watch has successfully undergone a series of special final controls conducted by Rolex in its own laboratories, and according to its own criteria which exceed watchmaking norms and standards. These tests complement the official COSC certification of the movements. The certification applies to the fully assembled watch, after casing the movement, guaranteeing superlative performance on the wrist in terms of precision, power reserve, waterproofness and self- winding. The precision of a Rolex Superlative Chronometer after casing is of the order of −2/+2 seconds per day, or more than twice that required of an official chronometer. This precision is tested by Rolex using an exclusive methodology that simulates the conditions in which a watch is actually worn and is much more representative of real-life experience. The Superlative Chronometer certification also covers waterproofness – which protects the movement not only from water but also from all external elements that could compromise its precision – as well as the self-winding capacity and the power reserve, pledging that a watch will continue to function with precision over the long term. These tests systematically complement the qualification testing upstream, during development and production, which ensures the reliability and robustness of the watches as well as their resistance to magnetic fields and shocks. 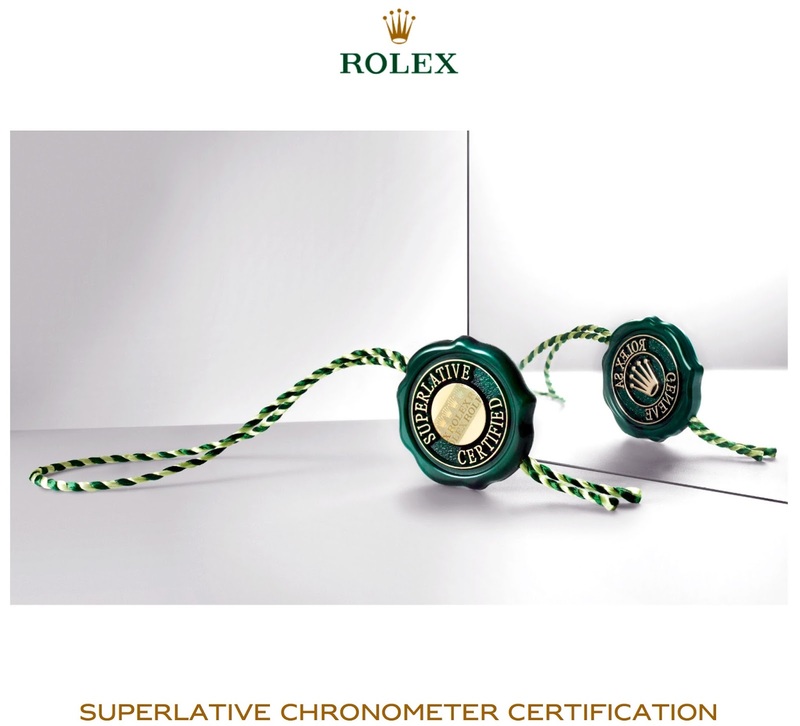 For each Rolex watch, the Superlative Chronometer certification comprises checks to guarantee the key areas of performance that may be disrupted during the course of the manufacturing process – precision, power reserve, waterproofness and self-winding. All tests are conducted after the movement has been cased, to be as faithful as possible to the conditions under which the watch will be worn by its owner. Exclusive testing methodologies are employed, making use of entirely automated high-technology equipment developed by Rolex. Each movement is submitted to COSC (the Swiss Official Chronometer Testing Institute) for its official certification, after 15 days and 15 nights of testing involving seven eliminating criteria in five static positions and at three temperatures. 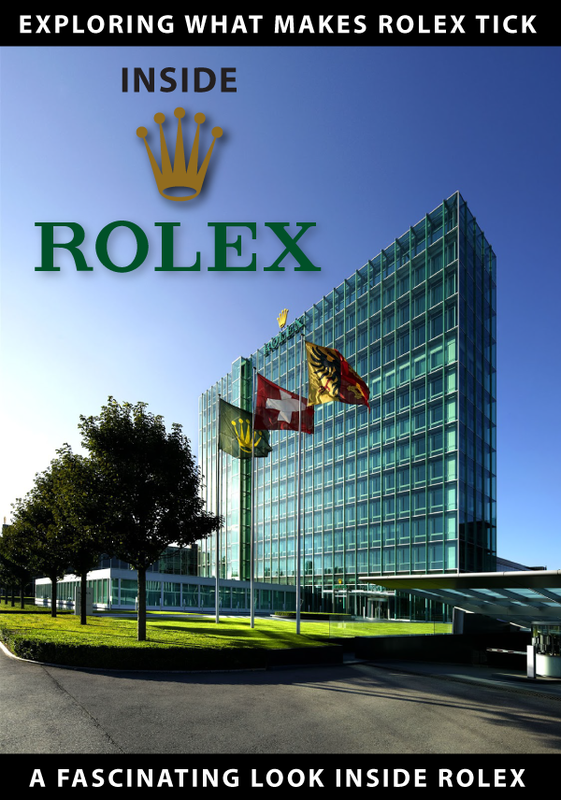 All Rolex movements obtain this official Swiss chronometer certificate. After casing the movement (an operation which can affect precision by several seconds per day), Rolex tests the precision of each watch over a 24-hour cycle, in seven static positions as well as in a rotating rack, according to an exclusive methodology that simulates real-life wear. The tolerance criteria are much stricter than for the official certification with regard to the average rate deviation, the daily precision as perceived by the wearer. The deviation for a Rolex Superlative Chronometer must not exceed −2/+2 seconds per day, after casing, versus −4/+6 seconds per day required by COSC for the movement alone. 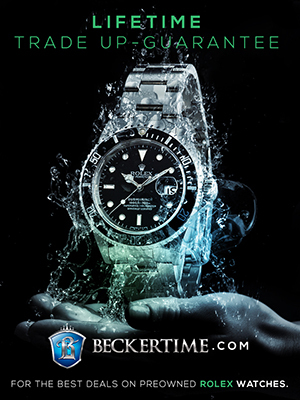 The waterproofness of each watch is tested a first time by subjecting it to excess internal air pressure and then by immersion in water in a hyperbaric tank. Watches guaranteed waterproof to a depth of 100 metres (330 feet) are tested at a water pressure equivalent to their rated depth plus 10 per cent, while divers’ watches – waterproof to 300, 1,220 and 3,900 metres (1,000, 4000 and 12,800 feet) – are tested with an additional safety margin of 25 per cent. The air tests and water tests are performed according to an exclusive methodology developed by Rolex to obtain extremely precise and reliable results. The winding power of the Perpetual rotor self-winding module is checked by exclusive means to ensure that all the components interact optimally and are not subject to any obstruction or friction at casing. All watches are fully wound at the beginning of the tests, and the power reserve of each watch is checked according to the specifications for the various movements by determining how long it runs before stopping. The designation “Superlative Chronometer Officially Certified” inscribed on the dial of each Oyster is a true signature of Rolex watches. Formulated in the late 1950s, this inscription symbolizes the brand's tireless pursuit of chronometric excellence, given the pioneering role it played in developing wristwatch precision from early in the 20th century. 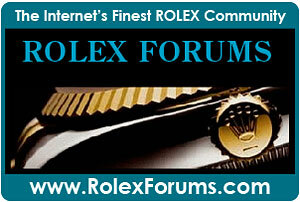 In 1910, in Switzerland, a Rolex became the first wristwatch to obtain official chronometer certification. In 1914, a similar Rolex wristwatch was granted the first “Class A” precision certificate by the famous Kew Observatory in Great Britain, the highest authority in the world in terms of precision, and responsible for the certification of marine chronometers. Rolex’s invention of the Oyster in 1926, the first waterproof wristwatch in the world, was aimed primarily at protecting the high-precision movement from external elements. The markings on the dial of Rolex watches have evolved over time to reflect the brand’s pursuit of precision. From “Chronometer”, it was changed to “Officially Certified Chronometer” in the late 1930s, before attaining its definitive form “Superlative Chronometer Officially Certified” some 20 years later. These various designations attest to Rolex’s continuous innovation to ensure the highest degree of precision for its watches over time and to perpetuate the excellence of the Oyster. A chronometer is defined as a high-precision timekeeper officially certified for its capacity to measure time without deviating from the exact time by more than a few seconds per day. Currently, one of the seven eliminating criteria is the maximum tolerance for men's mechanical watch movements: a loss of four seconds per day or a gain of six seconds per day. This precision must be attested to by an independent entity after 15 days and 15 nights of rigorous tests. In Switzerland, a movement that fulfils the criteria receives a chronometer certificate issued by the Swiss Official Chronometer Testing Institute (COSC). But it was not always so. Before 1951, the regulations concerning the "chronometer" designation were quite different, with the official definition being: "a precision watch [...] having the capacity to obtain an official rating certificate". 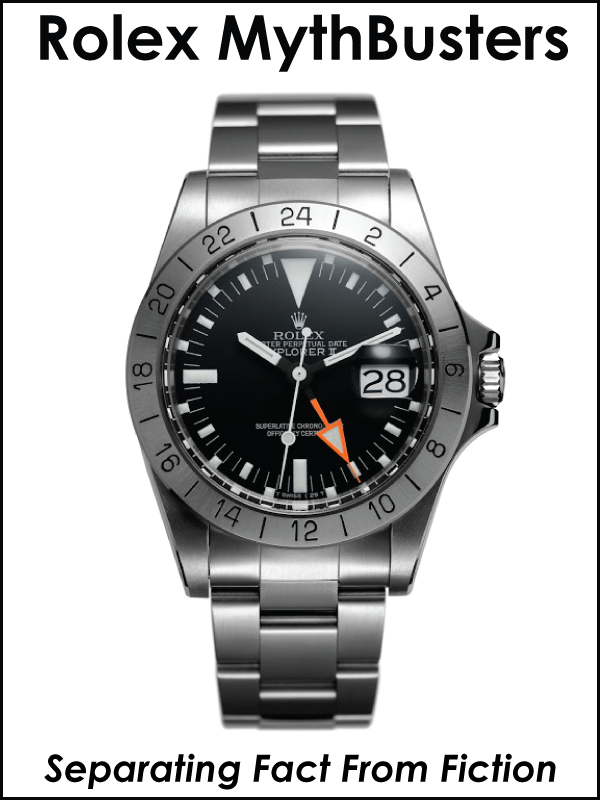 A chronometer could thus be certified by its own manufacturer. To guarantee the quality of its chronometers, Rolex chose to have them officially certified. And, to underscore this difference, the brand changed the inscription on its dials in the late 1930s from "Chronometer" to "Officially Certified Chronometer". In 1951, official certification became obligatory for all. A triumph for Rolex, which had produced almost 90 per cent of all the chronometers that had been officially certified since 1927. 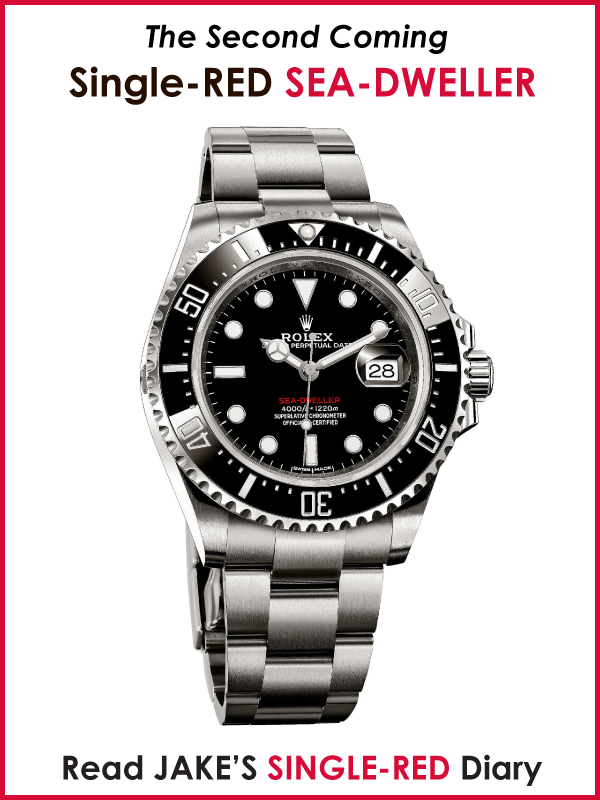 Rolex itself created a red seal to attach to each watch, with the inscription “Officially Certified Chronometer”. But, wanting to continue to differentiate its chronometers from others, the brand set its sights on another goal: obtaining certificates avec mention (certificates of superior performance). According to the old rules, movements whose precision proved superior in the tests received a certificate with the citation “Especially Good Results”. From the early 1950s, Rolex founder Hans Wilsdorf became increasingly keen to have certificates avec mention, concluding by January 1959, “We have reached a point where we must obtain all our certificates avec mention!” adding, “It is thus that the prestige of Rolex will increase”. An important technical innovation paved the way for this achievement. In 1957, Rolex launched a new generation of movements, the 1500 calibres, equipped with a balance wheel with gold Microstella screws, offering excellent chronometric performance. (Today, Microstella nuts have replaced the screws). The rate results achieved showed greater precision than the criteria for obtaining a mention. To mark these exceptional qualities, Rolex created the term of "Superlative Chronometer". This designation would thereafter be added to the dial marking to constitute the well-known phrase "Superlative Chronometer Officially Certified". It first appeared in the late 1950s on Datejust and Day-Date models. Since then, the meaning of the term has continued to evolve in order to reflect the technical development of Rolex watches and their performance, while always underscoring the notion that Rolex chronometers surpass the current standards. 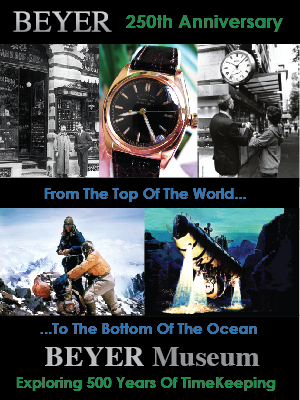 Rolex’s goal has always been to produce watches of the highest quality, notably in terms of precision and reliability. 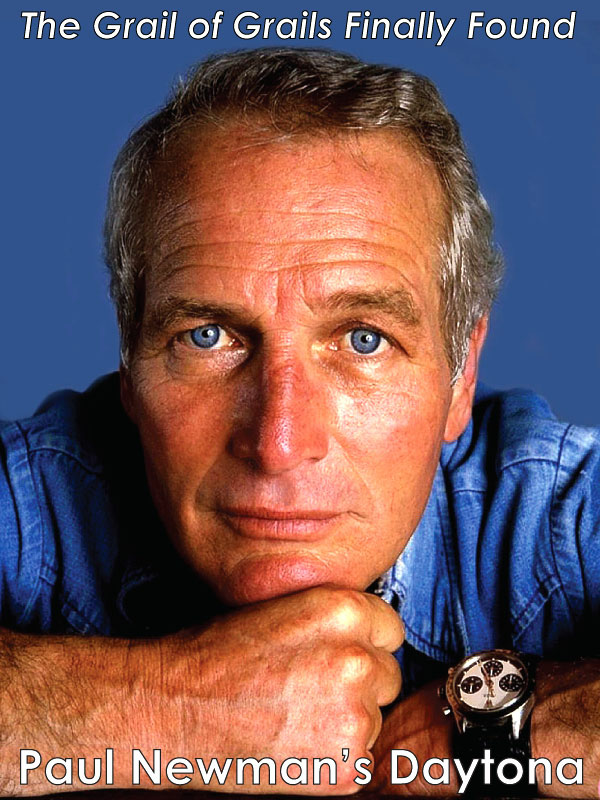 Technological advances have opened up new opportunities and allowed the introduction of new criteria that exceed existing norms and standards, thereby fully justifying the qualification “Superlative” applied to Rolex Chronometers. 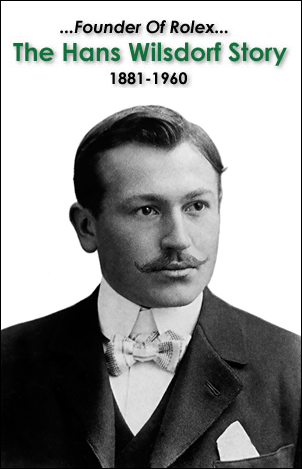 Already in 1927, the founder of Rolex, Hans Wilsdorf, had said about the precision of his watches: “We work to a gauge that cannot be measured by any instruments excepting our own”. Rolex has always tested the performance of its watches according to its own standards, supplementing the testing with the official validation of its chronometers. After 1973, the creation of the Swiss Official Chronometer Testing Institute (COSC) consolidated the various official watch rating centres and led to the adoption of unified criteria which rendered mentions obsolete. Rolex continued to legitimize the “Superlative” qualification of its chronometers with more extensive in-house testing of every single watch. Thus, in addition to testing the waterproof and dustproof qualities, which preserve precision over the long term, Rolex has, for decades, been testing the precision of its chronometers after casing the movements. The new Rolex certification reflects the pursuit of its goal by adopting the strictest chronometric precision criteria in the industry, criteria which are more representative of real-life wear. This level of performance above and beyond the current standards can only be certified in-house. 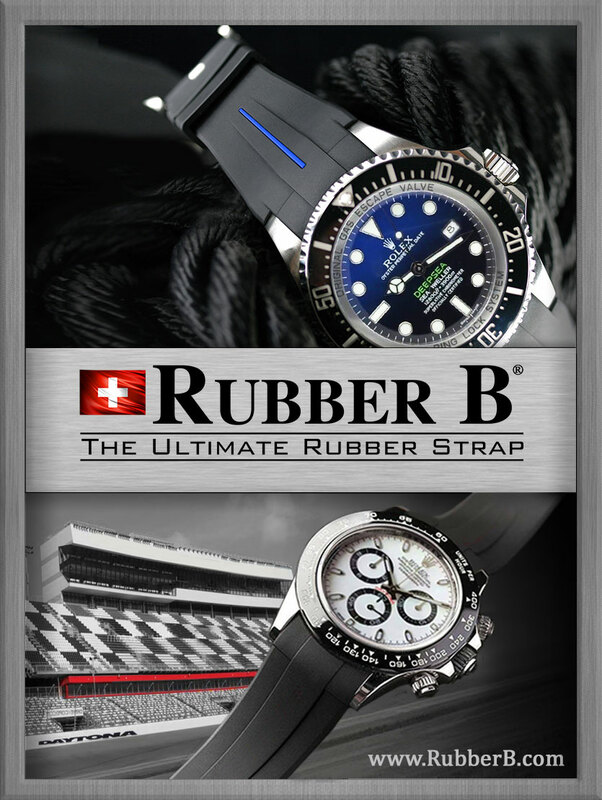 The brand can therefore offer its customers a superlative level of performance that pushes back the limits of mechanical watches and makes Rolex the benchmark of watchmaking excellence.